Oh, What A Beautiful Mornin' Oklahoma! People Will Say We're In Love Oklahoma! 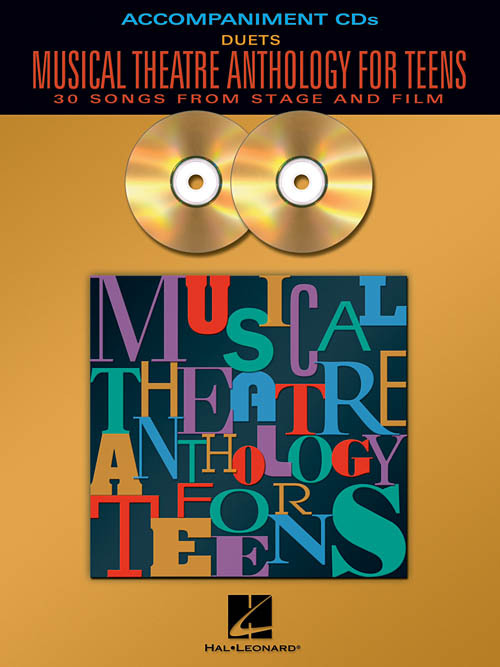 An accompaniment CD is now available for the popular vocal folio.